There is a lot more to Killington than just a ski resort. 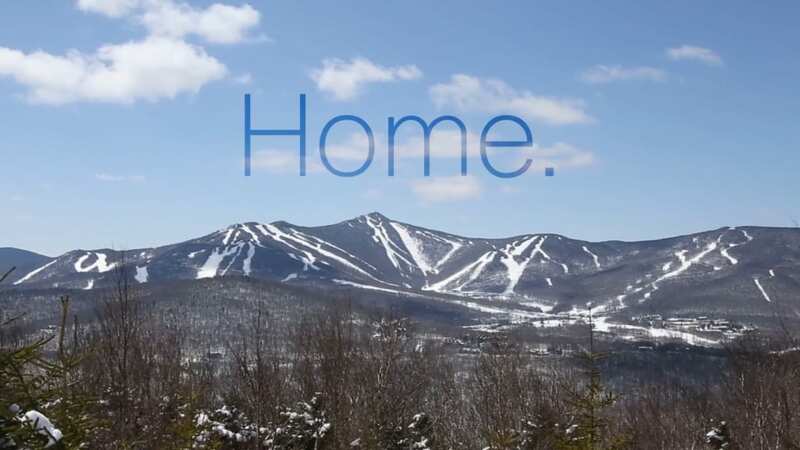 Mike, Beth, and Kelly tell us what is so great about Killington and it’s Community. To watch more videos from Killington TV go to www.killingtontv.com or tune into channel 14.